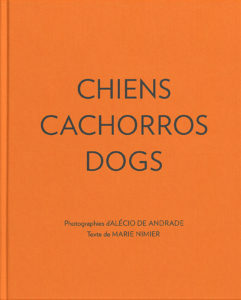 An inspired text by Marie Nimier echoing the photographs of Alécio de Andrade, all of which feature dogs in various situations in Brazil, London, New York, and especially Paris. Most of these 48 pictures (1964-1994) have never been exhibited or published before. 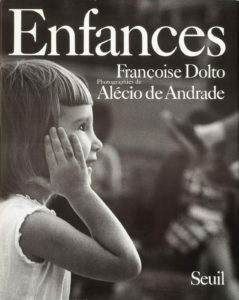 Photographies de | fotografias de | photographs by Alécio de Andrade. « Les imaginaires du musée du Louvre » | “Os imaginários do Museu do Louvre” | “The imaginary realms of the Louvre” | préface de | prefácio de | foreword by Edgar Morin. « Au fil du Louvre » | “O Louvre e a luz” | “Louvre blinds” | essai de | ensaio de | essay by Adrian Harding. Philippa Richmond: anglais | inglês | English. 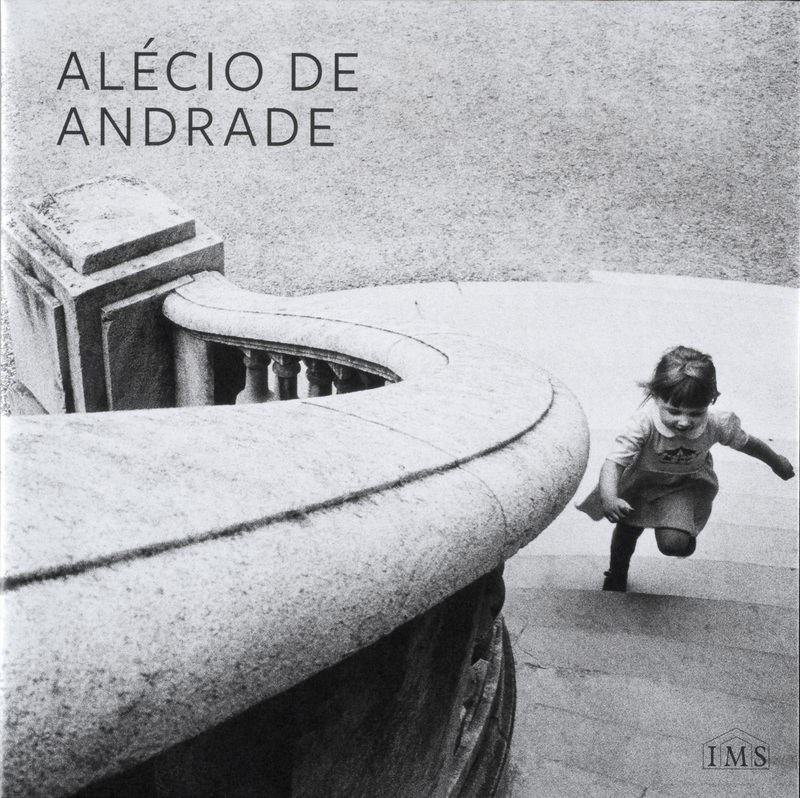 The Brazilian photographer Alécio de Andrade (1938-2003) was also a poet, pianist and friend of writers and musicians the world over. 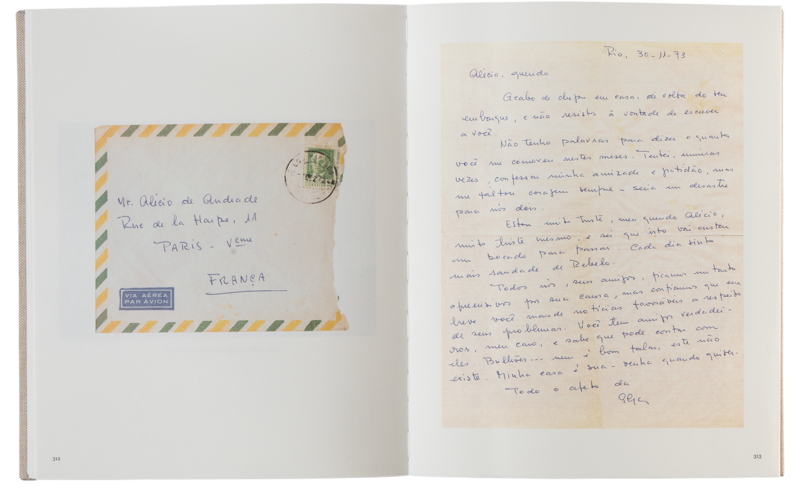 He settled in Paris in 1964 and for the next 39 years returned time and again to the collections of the Louvre Museum. 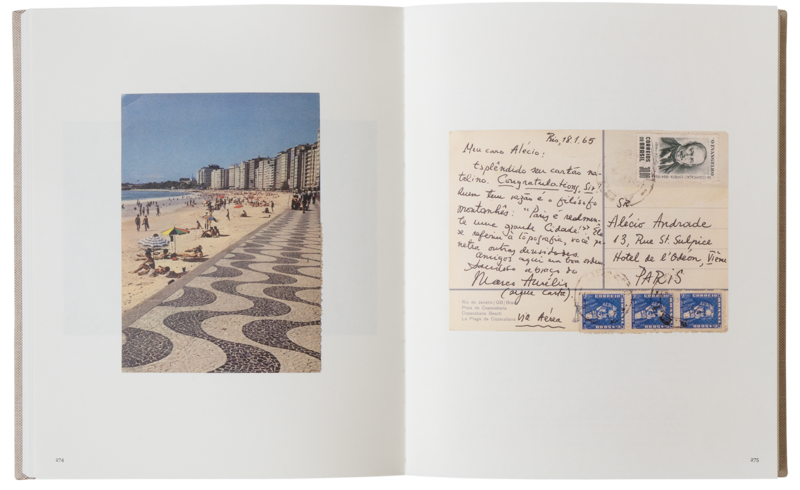 From these wanderings he has left 12,000 photographs. 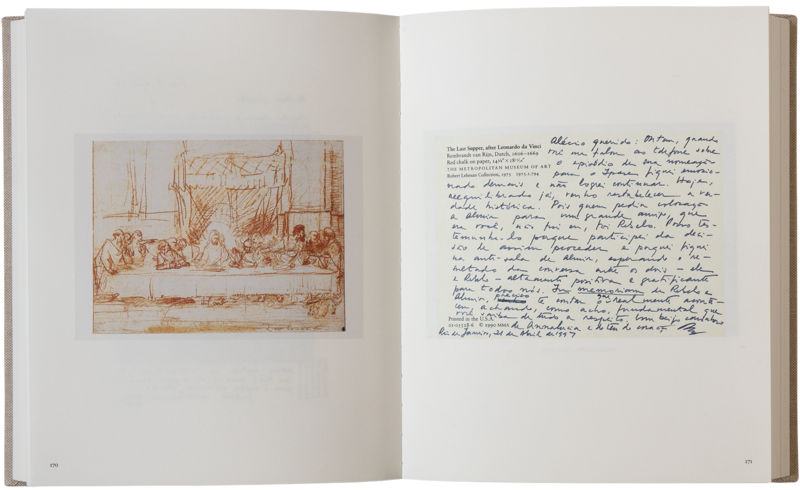 Each frame is like a scene from a play, with us as spectators looking over the artist’s shoulder at the actors, the visitors to the Museum. 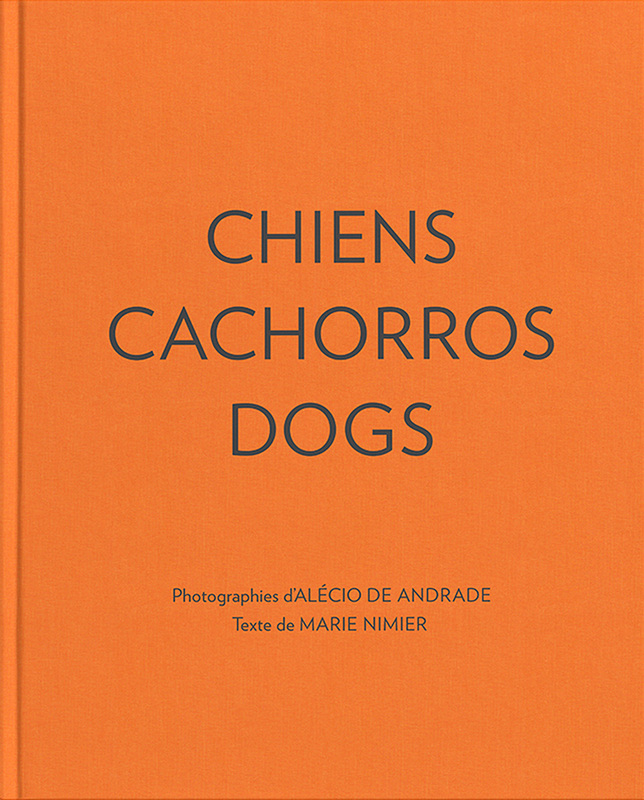 They show a poetic vision full of humour and poignancy, which allows us to understand the ways in which people appropriate public spaces and the variety of relationships, sometimes quite unexpected, that they establish with the works of art. 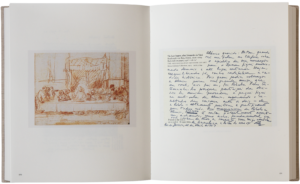 The book conjures up the various stages of a visit like a scenario, consciously avoiding a chronological approach or documenting the museum’s transformations over the years. 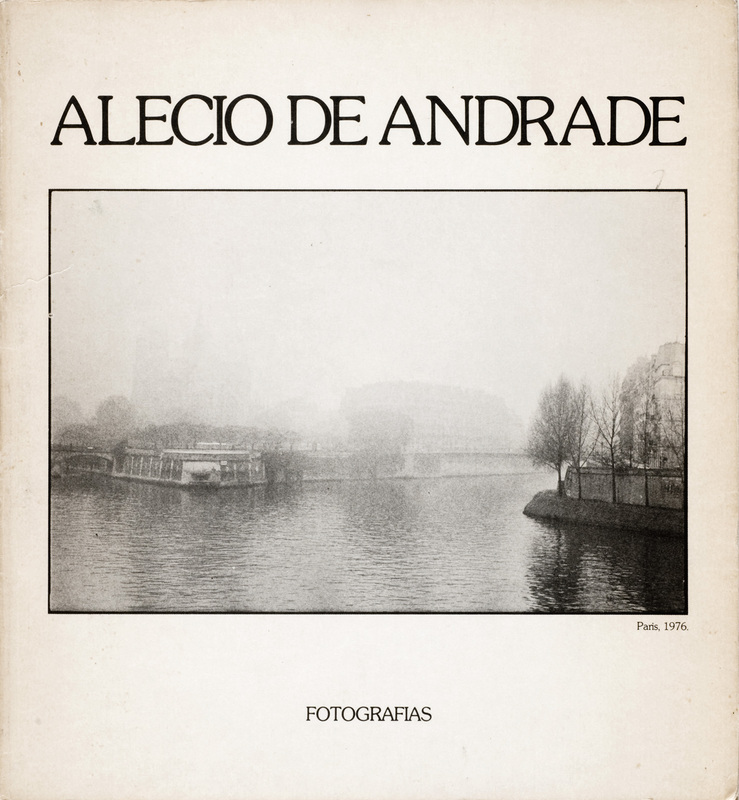 Photographs by Alécio de Andrade. 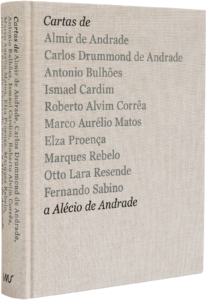 “Alécio de Andrade: um monumento de fraternidade”, essay by Pedro de Souza. Instituto Moreira Salles, São Paulo, Brazil, 2008. “Les yeux ronds”, text by Françoise Dolto. Éditions du Seuil, Paris, France, 1986. 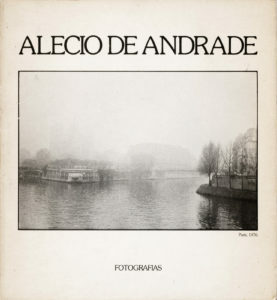 Photographien von Alécio de Andrade. « Runde Augen », text von Françoise Dolto. Aus dem Französischen von Sylvia Koch. Quadriga Verlag, Weinheim und Berlin, Deutschland, 1987. 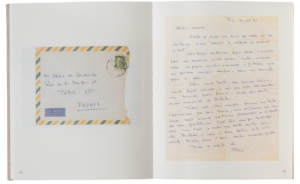 The introduction to this book is a long conversation between the psychoanalyst Françoise Dolto and her daughter Catherine, in which she looks back on her childhood memories and especially her relationship with her parents, her brothers and her sister. Alécio de Andrade’s photographs of children slot naturally into this “impromptu evocation” as Françoise Dolto refers to it, accompanying it by making it more topical. 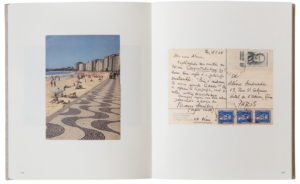 From the early photographs taken in Brazil (1963) to those in New York and Paris (1985), the Brazilian photographer wholeheartedly captures the sense of mischief and amazement that constitute the endearing naivety of childhood. Photographies de | fotografias de | photographs by | photographien von Alécio de Andrade. 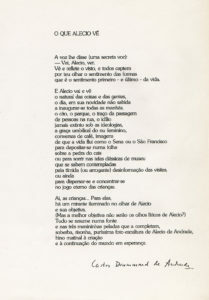 Essai de | texto de | essay by | essay von Julio Cortázar. Traduit de l’espagnol par Françoise Campo-Timal, Paris | translated from the Spanish by Gregory Rabassa, New York | übersetzung aus dem Spanischen von Wolfgang Promies. 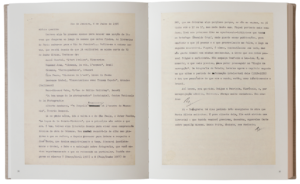 RotoVision, Genève, Suisse | Genebra, Suíça | Geneva, Switzerland, 1981; und Verlag C.J. Bucher GmbH, München, Deutschland und Luzern, Schweiz, 1981. 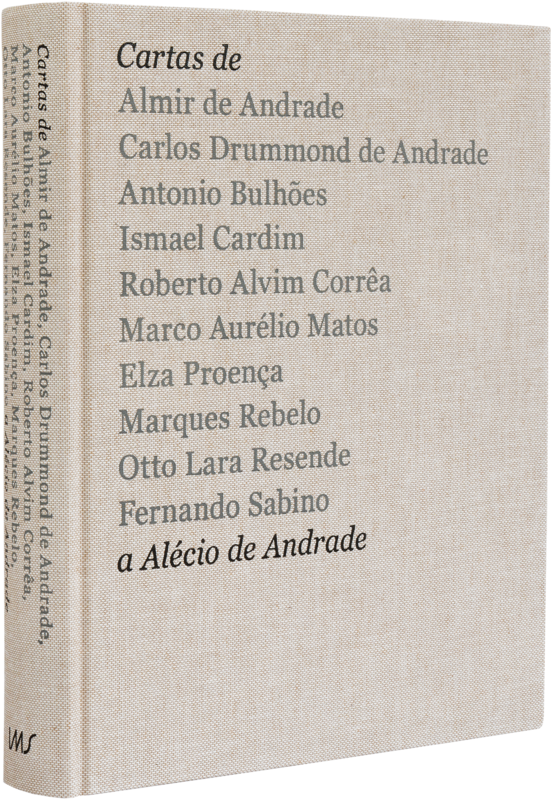 Julio Cortázar wrote in his preface that “Every city invents its own vocabulary, lets drop in everyday speech those expressions that can only have meaning for it, in it.” In this work, Alécio de Andrade succeeds in capturing atmospheres and arresting fleeting passing moments, catching hold of or stealing the piquancy of a particular instant. 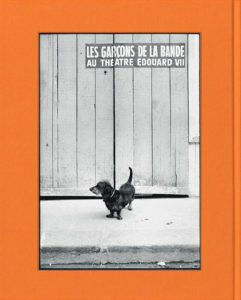 With him, Paris lives through its pores, both day and night, enjoying itself, getting married, watching, waiting and loving. 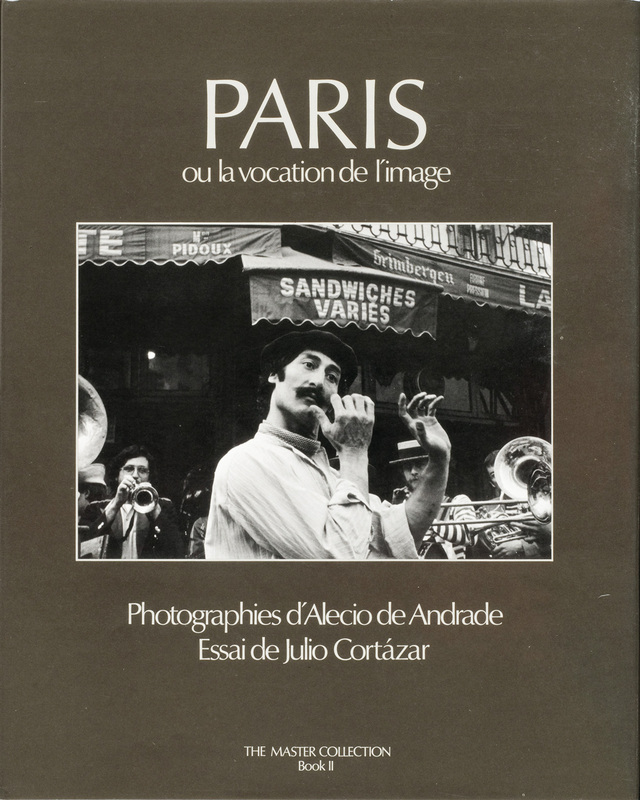 The photographer’s oneness with Paris is no accident. 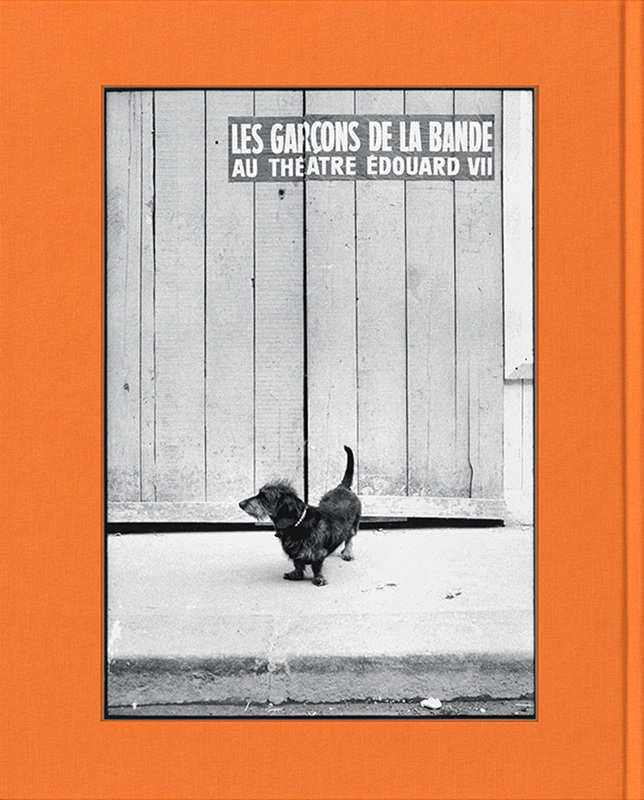 The subtlety of the photographs in this book lies in their creator’s sensitivity for these everyday moments that, while often fleeting, are nonetheless essential, vital. 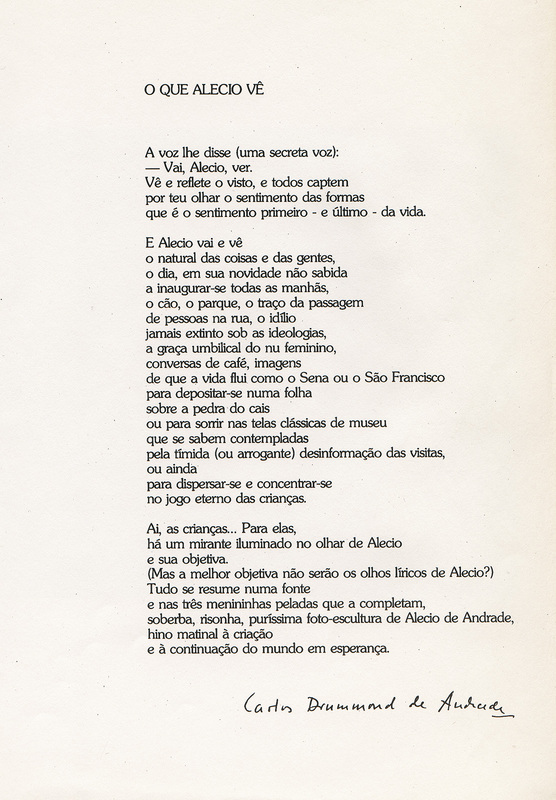 “O que Alécio vê”, poem by Carlos Drummond de Andrade. 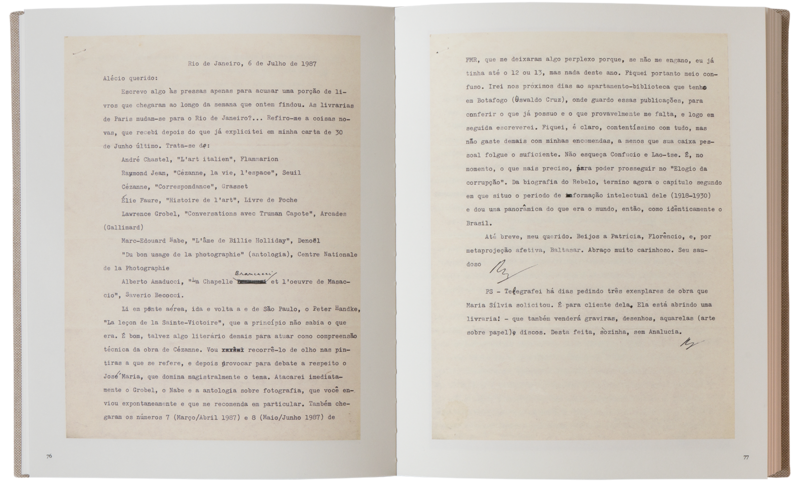 Fundação Nacional de Arte, Ministério de Educação e Cultura, Rio de Janeiro, Brazil, 1979.